The Profile Fireplace resin bases are specifically designed for use in the cabinet industry. 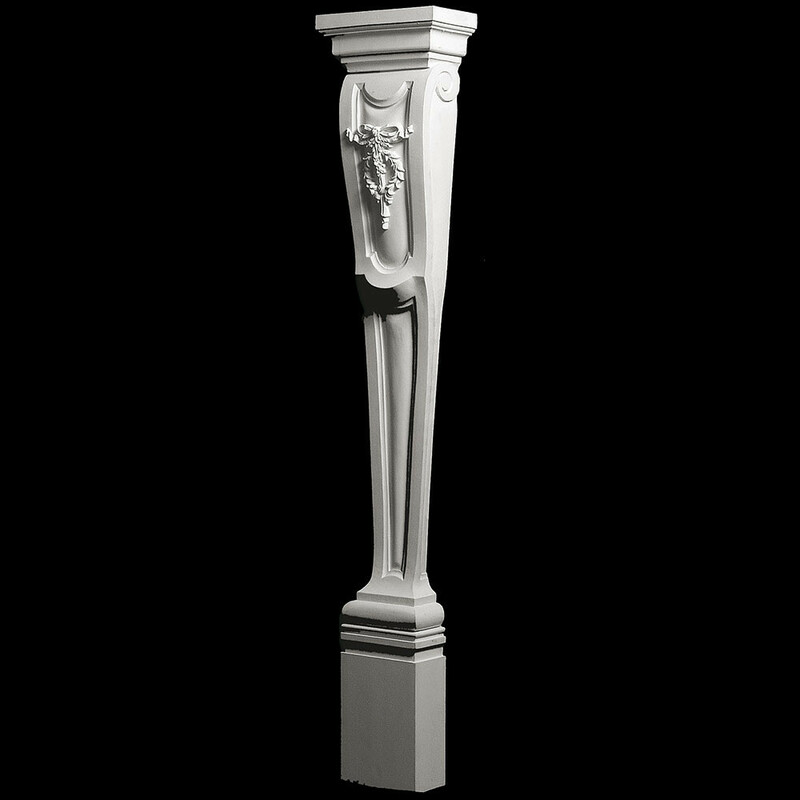 They are a perfect detail and will make a traditional statement for any fireplace mantel. Our 3/4" dado is designed to be used with any of our 3/4" trim mouldings at the bottom. Can also be adjusted in height to fit your specific needs.